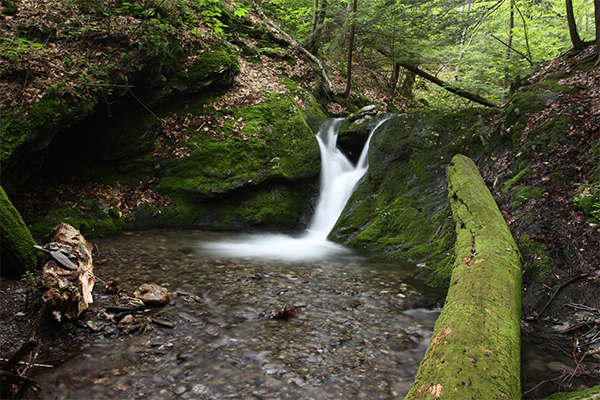 The following is a list of all cascades and waterfalls in Massachusetts that have been visited and reviewed in detail on this website. 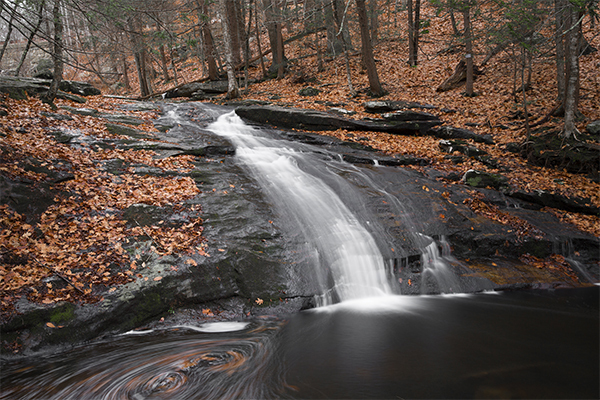 You will find waterfalls scattered across all of Massachusetts, even a few seasonal falls that are within only a few miles of Boston. 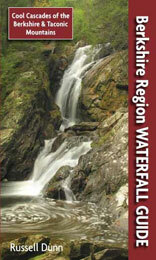 As you would probably expect, the Berkshires regions harbors many of the best falls in the state. 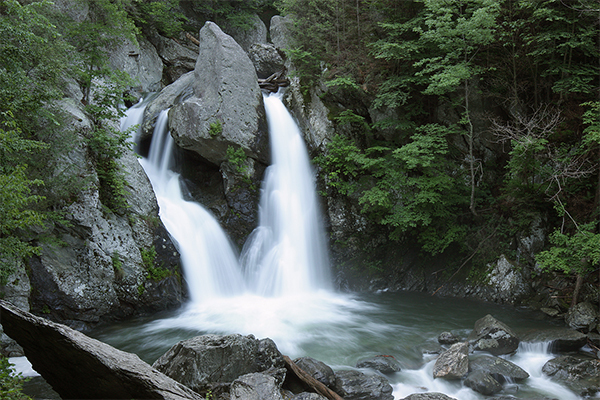 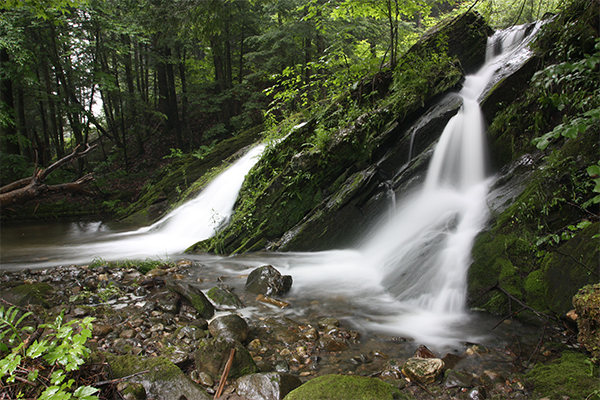 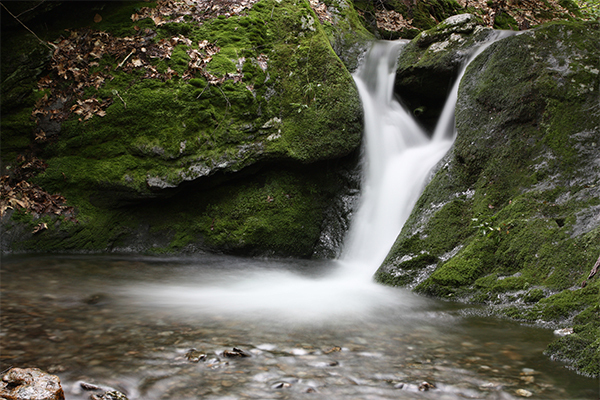 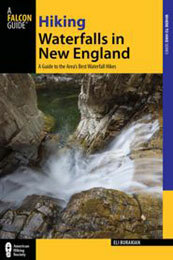 Click here to see a list of all other known waterfalls in the state of Massachusetts. 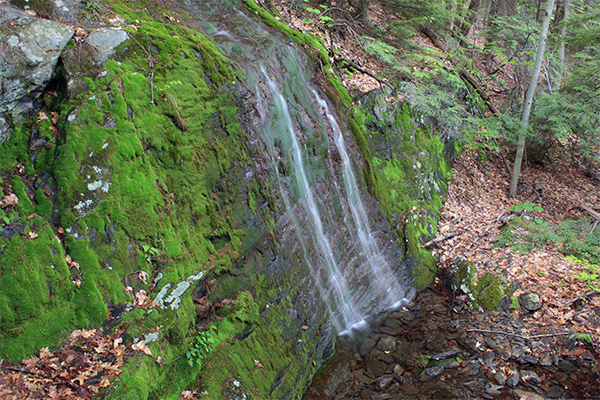 I ultimately hope to eventually visit and document all of these additional waterfalls in detail on this website. 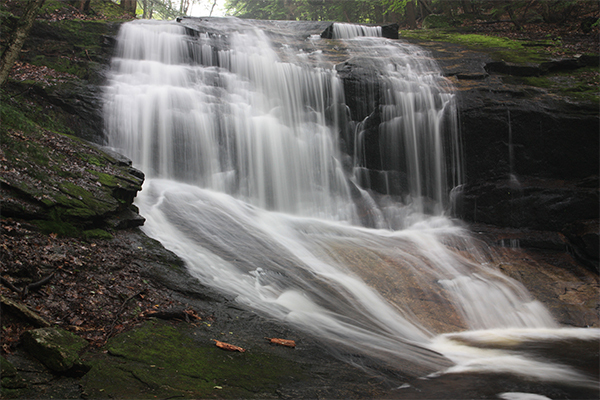 If you are looking for an off-the-beaten-path adventure, these other waterfalls will likely deliver that. 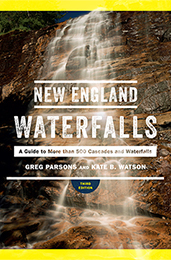 Here are the best guidebooks currently on the market that can help lead you to waterfalls in Massachusetts. 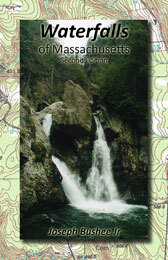 Click on any book to read reviews and/or purchase the book on Amazon.com. 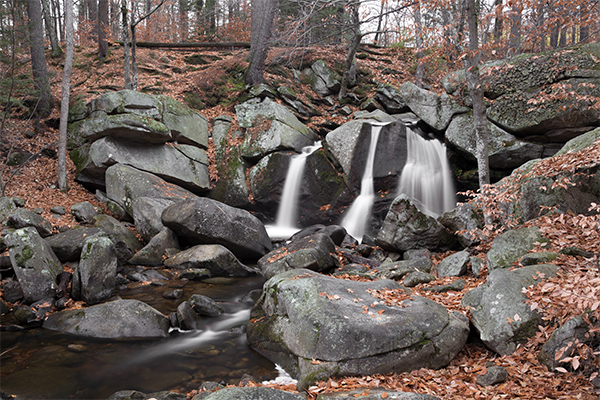 Professional-quality prints are available for purchase for many of the fabulous waterfalls of Massachusetts. 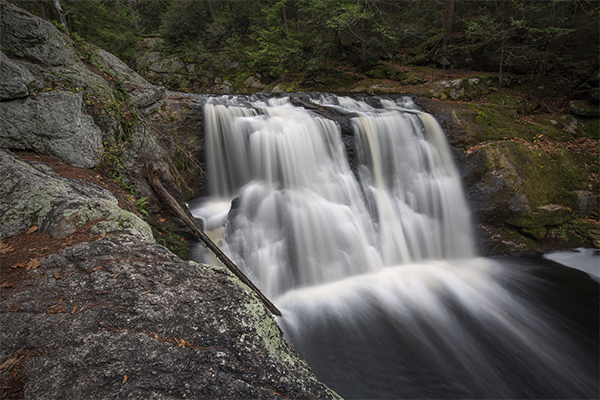 Please click here to visit the New England Waterfalls gallery on Pixels.com.